We are absolutely delighted to announce, that following a successful tender to British Eventing we will be holding the Welsh National Novice Championships commencing 2020 for 6 years! This will be a fantastic sponsorship opportunity. Great News for all Under 18's - we will be holding one of the few qualifiers for the new U18's BE90 cm Class in 2019. Today we have our unique layout for Howick Farm in place. This is going to be a very special event with lots of surprises with a brand new Novice course!! Due to National Grid changing the overhead power cables at Park Farm the week we are due to run Monmouth Horse Trials we are unfortunately unable to run at Park Farm! The good news is that after much negotiation - we were determined to not loose our event after 28 years without cancelling - we will be running at Howick Farm, Chepstow. Our event will be run by the normal Monmouth Team just in a different location with a different look! We hope you enjoyed your time with us and thank you for all the great comments we have received from everyone. It really makes all the hard work effort of putting the event together worthwhile. The ground conditions were great and the new course didn't cause too many problems. Preparations are well under way, ground conditions are very, very good with a good covering of grass. Entries open 11th August 2017!!!! Preparation for this years event is well underway, with our new BE90 course in the process of being designed. We are extremely grateful to all our Sponsors for 2017 for their generosity. If you would like to be involved as a sponsor please get in touch, we would love to hear from you. If you haven't heard already this year we will be running as a two day event with the addition of a brand new BE 90 course. 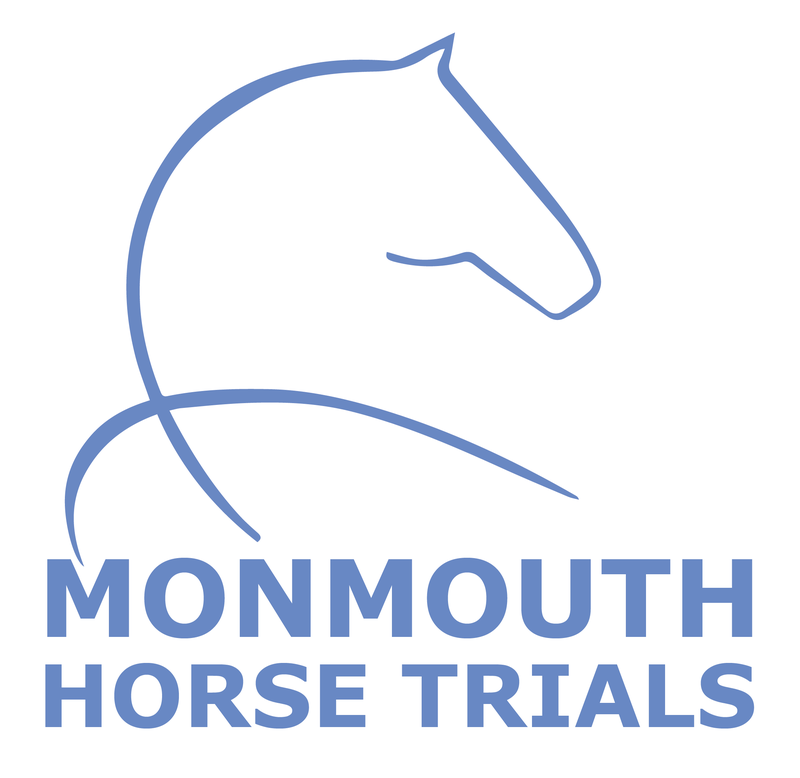 It is a very exciting time for the Team at Monmouth Horse Trials and we will keep you updated as we progress in the run up to our event in September.